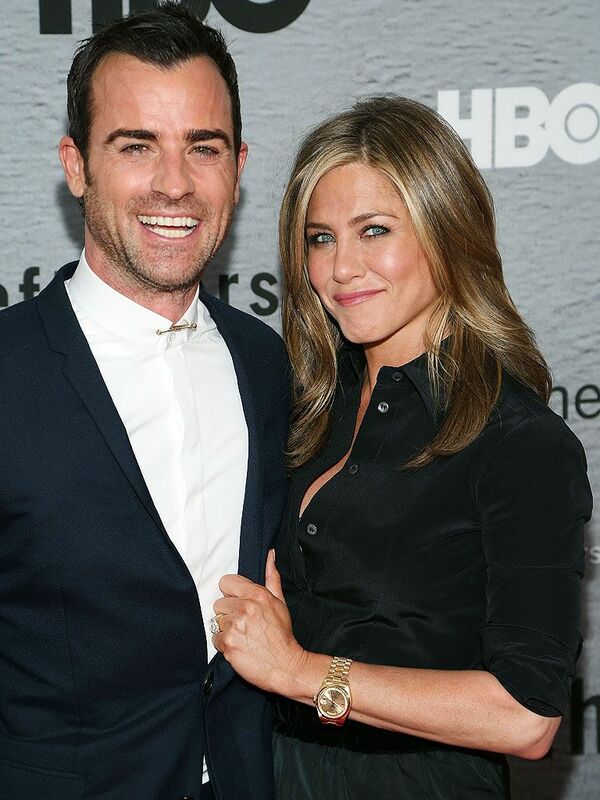 Jennifer Aniston And Justin Theroux Have Secretly Married! The event was reportedly touted as a surprise 44th birthday bash for Theroux, with guests including Aniston’s former Friends co-star Lisa Kudrow, pal and comedienne Chelsea Handler and U.S. shock jock Howard Stern all photographed arriving at the stars’ Bel Air mansion. However, eagle-eyed paparazzi also spotted a man dressed as a reverend and carrying a Bible enter the home, while catering staff were also seen transporting a large cake featuring likenesses of the couple on top. The preparations suggest the party was more than just a birthday celebration, but Aniston’s spokesperson isn’t giving up any information. Theroux actually turns 44 on Monday (10Aug15). If the marriage reports are true, it will mark Aniston’s second union – she was previously married to Brad Pitt from 2000 to 2005.